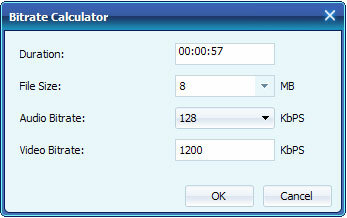 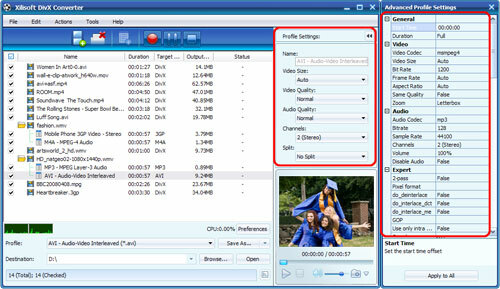 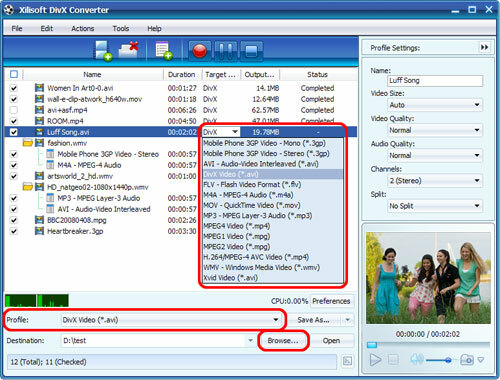 Xilisoft DivX Converter is designed to convert AVI, MKV, WMV, MP4, MOV, MPEG, ASF, 3GP to DivX/XviD video. 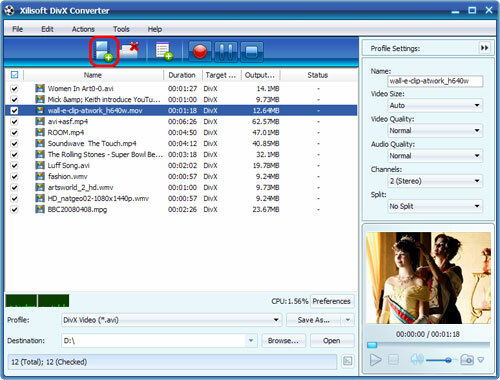 Here we will show you how to complete the video to DivX conversion step by step. 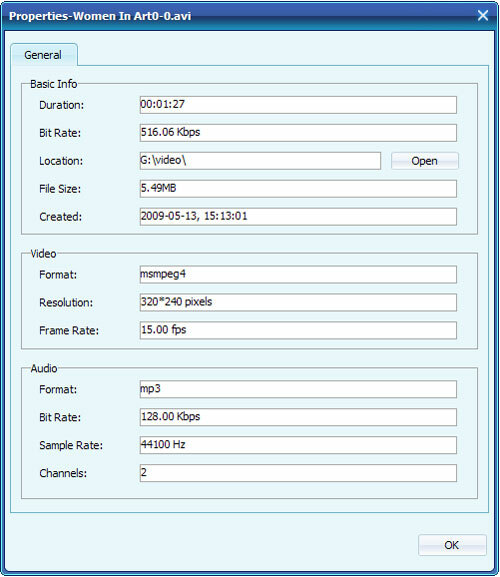 First, download, install and run Xilisoft DivX Converter.